Smart contracts are programs that run atop of a blockchain infrastructure. They have emerged as an important new programming model in cryptocurrencies like Ethereum, where they regulate flow of money and other digital assets according to user-defined rules. However, the most popular smart contract languages favor expressiveness rather than safety, and bugs in smart contracts have already lead to significant financial losses from accidents. Smart contracts are also appealing targets for hackers since they can be monetized. For these reasons, smart contracts are an appealing opportunity for systematic auditing and validation, and formal methods in particular. In this paper, we survey the existing smart-contract ecosystem and the existing tools for analyzing smart contracts. 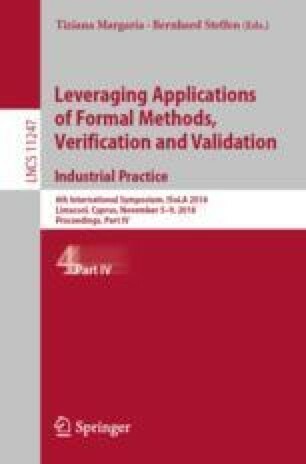 We then pose research challenges for formal-methods and program analysis applied to smart contracts.